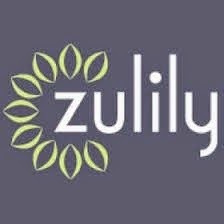 What a lovely day it is today and spring is here! 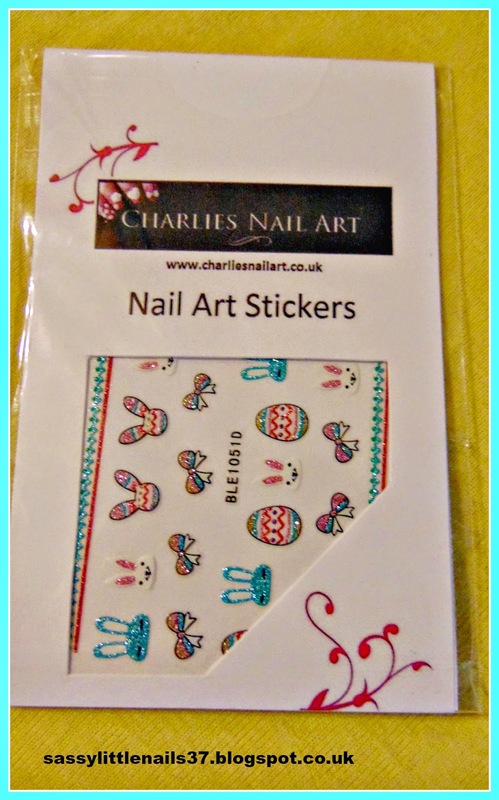 I was recently sent some cute nail art Easter stickers from Charlies nailart store online. 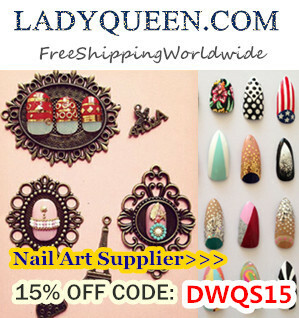 Charlie's nail art is a online UK nail art supply business. I decided to do a simple gradient effect for this nailart. 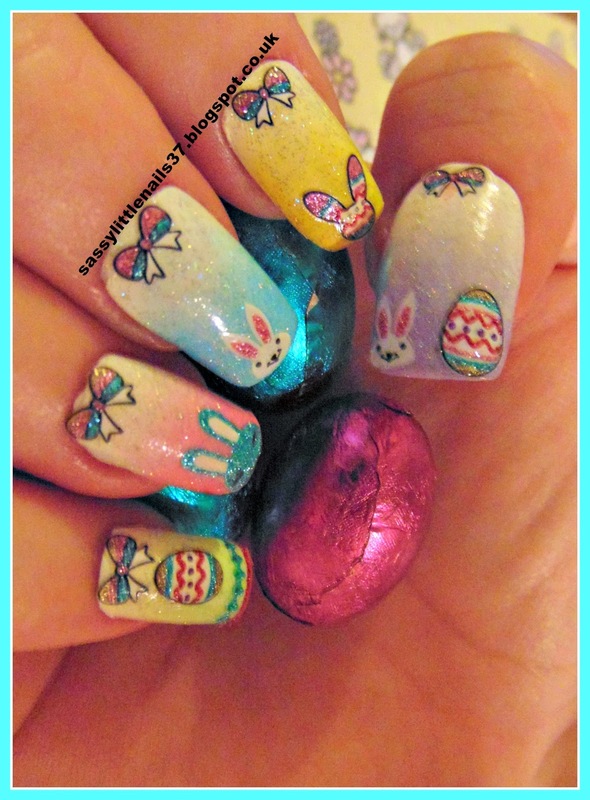 Items I used for this Easter nail art are listed below. Makeup revolution polish in Cream. Catrice polish in Have an ice day! I started with a white base coat for all the nails 2 coats. When fully dry I then soaked the make-up sponges in water and placed them on to a towel and soaked up the excess water. as the polish does not dry as fast if the sponges are damp. I started with the thumb nail I used a strip of white then cream then purple polish painted across the sponge. I applied it to the nail I did this step about 3 times. 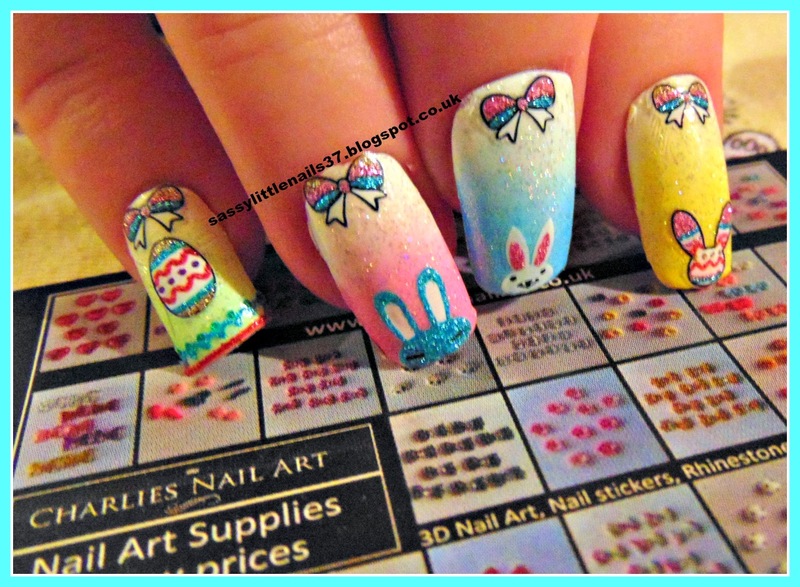 I then took the white cream and yellow polishes and did the same step on the pointer finger using a different sponge. Iapplied the sponge about 4 times. The middle finger I applied the white cream and blue polishes on the sponge and repeated the same steps as before about 3 times on to the nail. The ring finger I appiled the white cream and pink on to a sponge and repeated this step 3 times on to the nail. The little finger I applied the white cream and the green polishes to the nail with a sponge and applied about 4 times. I then went over each nail using the Catrice polish to blend the colours together make it a little smoother. 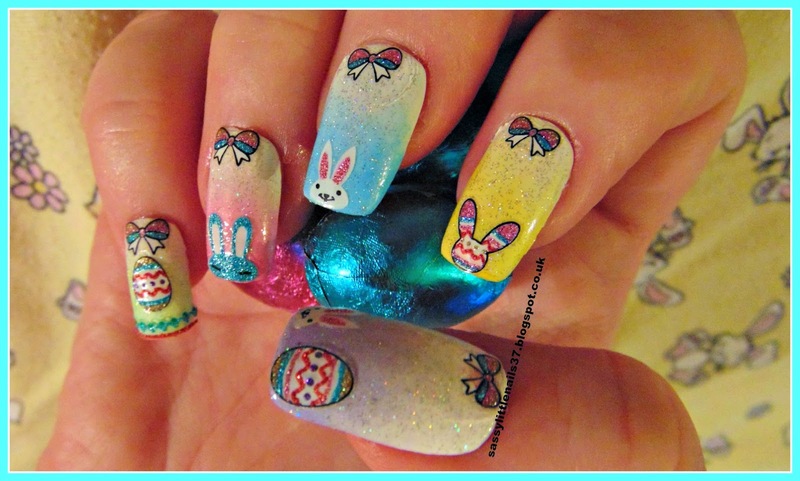 I then waited until fully dry then I placed the Easter stickers on to each nail gave them another top coat to seal them. 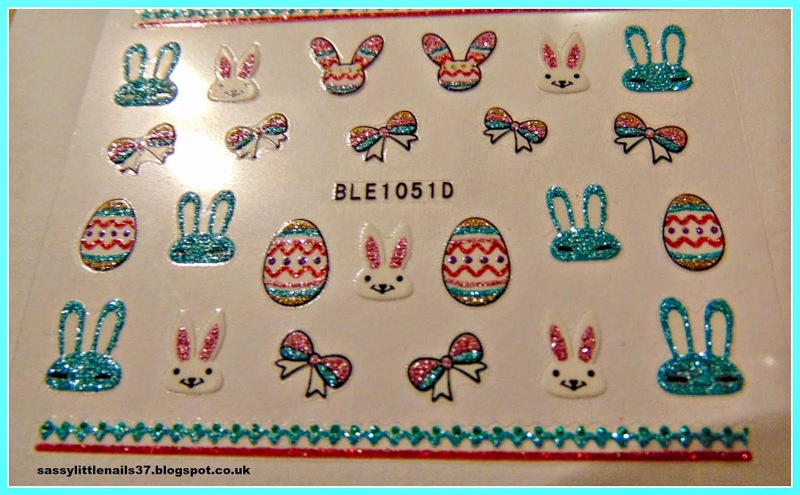 Thanks again to Charies nail art for sending me these cute nail stickers to view!